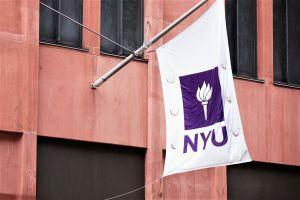 Anyone who has been looking to go all in on the crypto revolution may now have found their ideal place to study at New York University (NYU) Stern School of Business, with its new offering of a major in blockchain technology. According to a recent report by CBS New York, the new program at NYU is the first such major offered by any university in the United States. 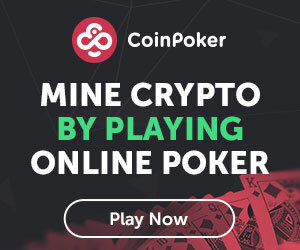 “We hope to establish a groundwork so that the students can understand what’s really happening under the hood, so that they can understand both the legal and the business implications, and prepare them to go out and tackle this new market,” NYU professor Andrew Hinkes was quoted as saying in an interview. As Cryptonews.com previously reported, individual courses on blockchain technology have become increasingly popular at universities around the world in recent years, with a Coinbase study revealing that close to half of the world's top 50 universities already offer at least one course related to cryptocurrencies and blockchain technology. In the study, David Yermack, chair of the finance department at NYU Stern School of Business, explained that when New York University first opened a course on blockchain technology in 2014, only 35 students signed up. By the spring of 2018, however, that number had risen to 230 students and the class had to be moved to the school’s largest auditorium. Outside of the United States, the National University of Singapore and the Swiss Federal Institute of Technology Zurich were identified as the most blockchain-friendly universities.